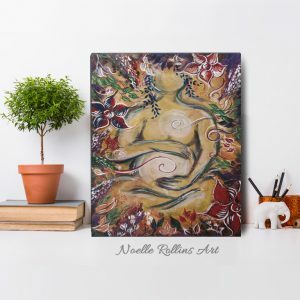 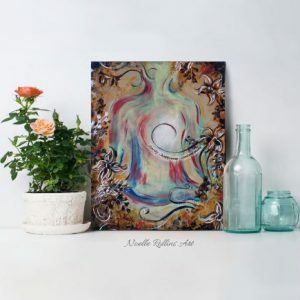 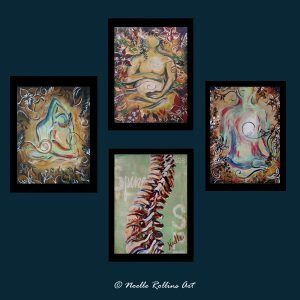 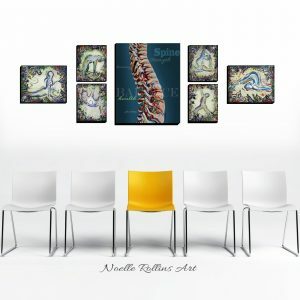 Artwork prints, cards, and more to support Chiropractors and be used to decorate Chiropractic offices, practice rooms, give to clients, students and more. 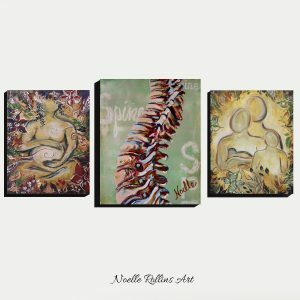 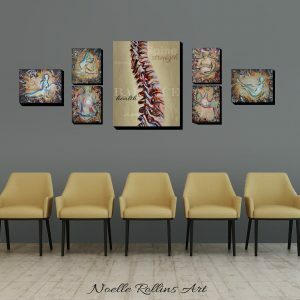 A range of human spine prints along with natural health styled supportive artwork. 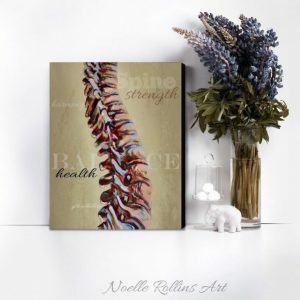 Set the mood and intention for your chiropractic and wellness space before the first word is even spoken.